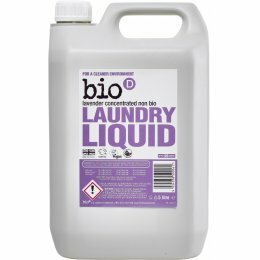 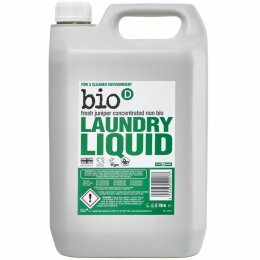 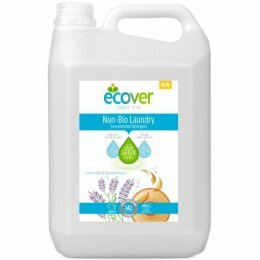 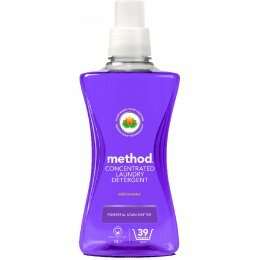 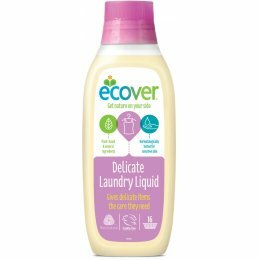 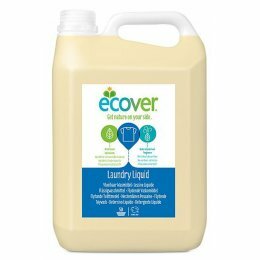 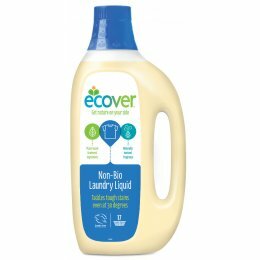 Now you can clean your clothes without the use of any harsh chemicals with our range of natural laundry liquids from planet-friendly brands like Bio D and Ecover. 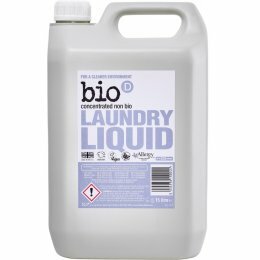 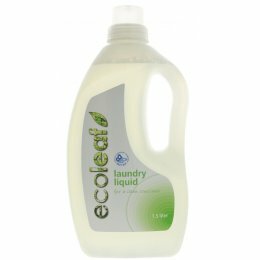 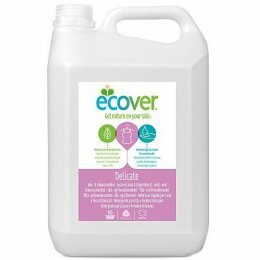 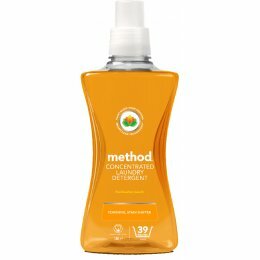 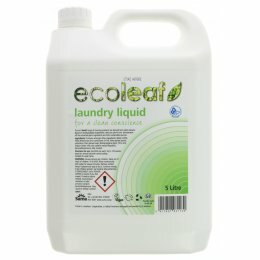 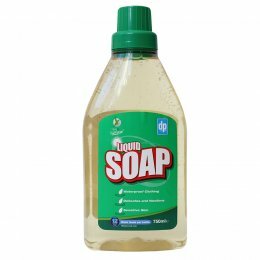 Whether you’re looking for non-bio, allergy UK certified or biodegradable laundry liquid we have it right here, fragranced and fragrance-free depending on your preference. 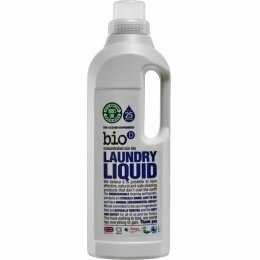 You can also stop the micro fibres from your clothes leaking into the environment with the Guppyfriend Washing Bag.